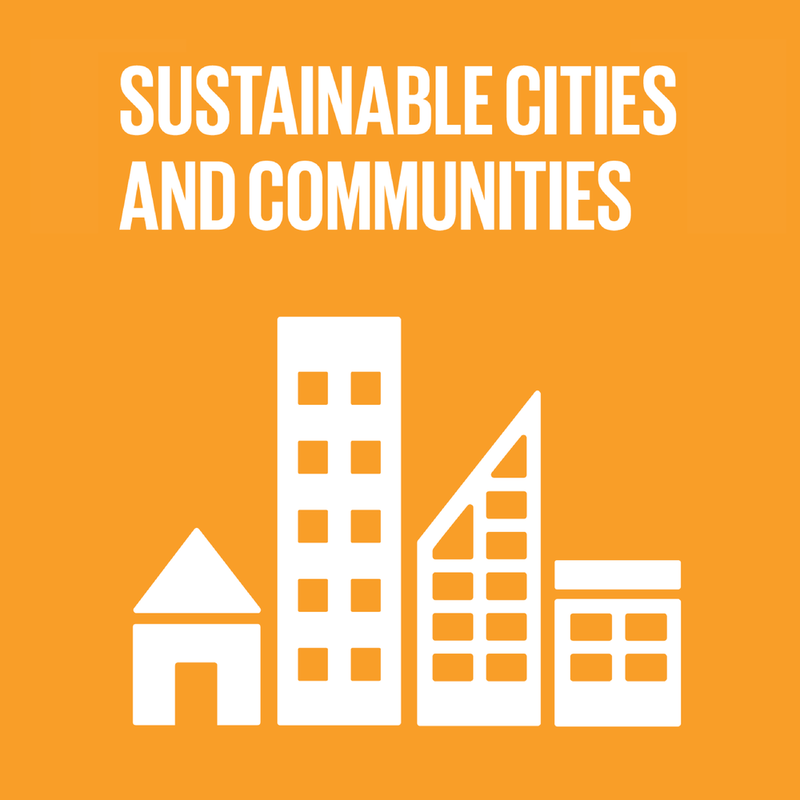 We, at Paris Hero, strive to create a sustainable, volunteer-oriented community in Paris. The city currently faces a myriad of problems ranging from homelessness to air pollution. Unfortunately, the city also lacks a strong volunteering community that can address these issues. With Paris Hero, we hope to leverage the ability of volunteers to respond to the city’s problems, allowing Paris to become more adaptive and self-sustaining. 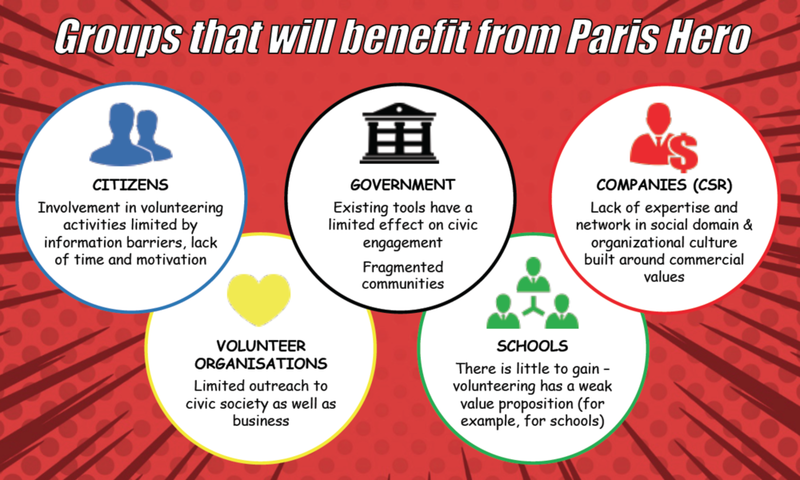 The Paris Hero initiative is comprised of two main elements: (1) the organization of an annual Civic Olympics in Paris and (2) the creation of the Paris Hero platform. First, inspired by the Olympic Spirit, Paris Hero will gamify and popularize volunteering, making the experience more engaging and exciting. Then, the Paris Hero platform will make volunteer opportunities more accessible to everyday Parisians. The two-part initiative will provide the framework and tools for making volunteering a more appealing, social, and easily accessible activity. With Paris Hero, we envision a new community in Paris: a community of heroes.